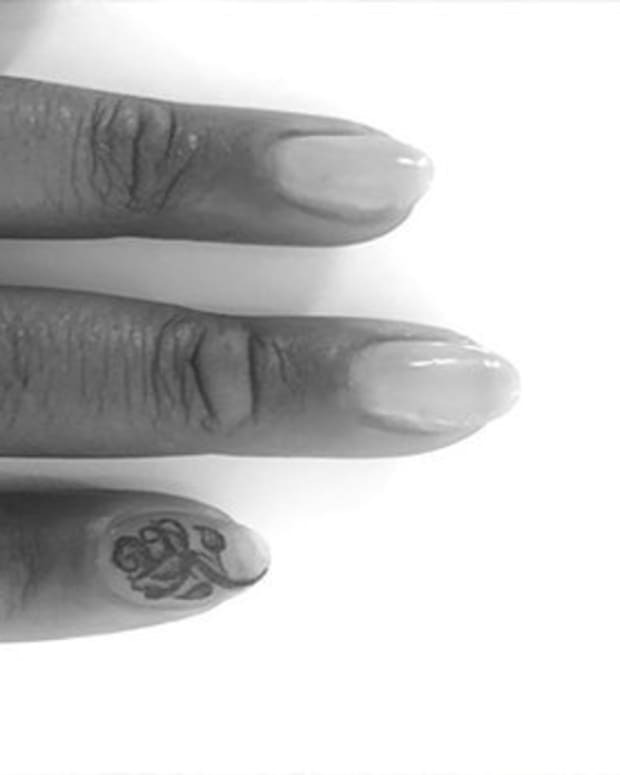 Would You Get a Sentimental Sibling Tattoo? Even though your brothers and sisters drive you crazy, your family is there for you through the ups and downs. 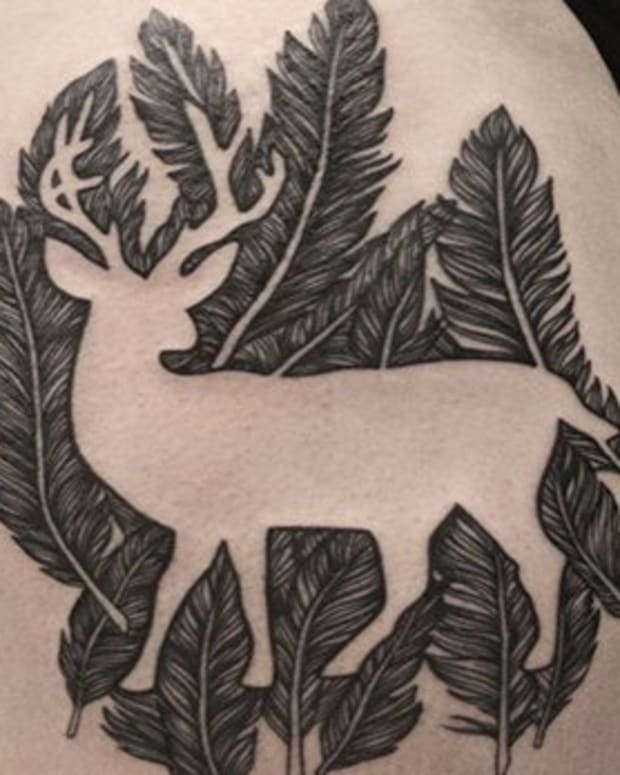 Which is why sibling tattoos are universally popular and a staple of the matching tattoo trend. Everyone from sibling duos to families of 10 have shared their family love through ink over the years, and it&apos;s time to showcase some of our favorite pieces. 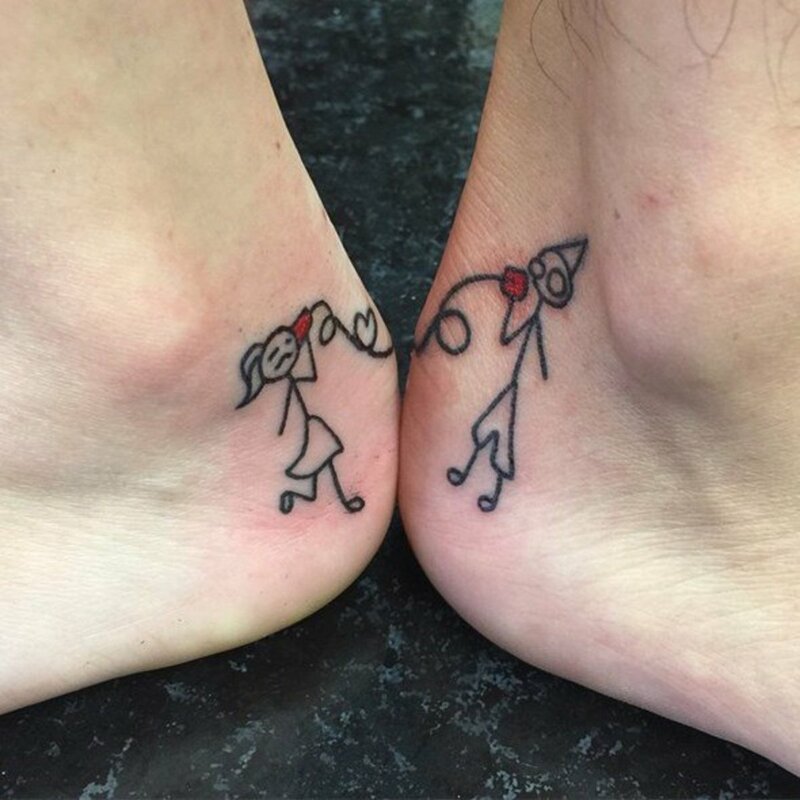 Take a look at the video slideshow below for 25+ amazing, adorable, and inspiring sibling tattoos. 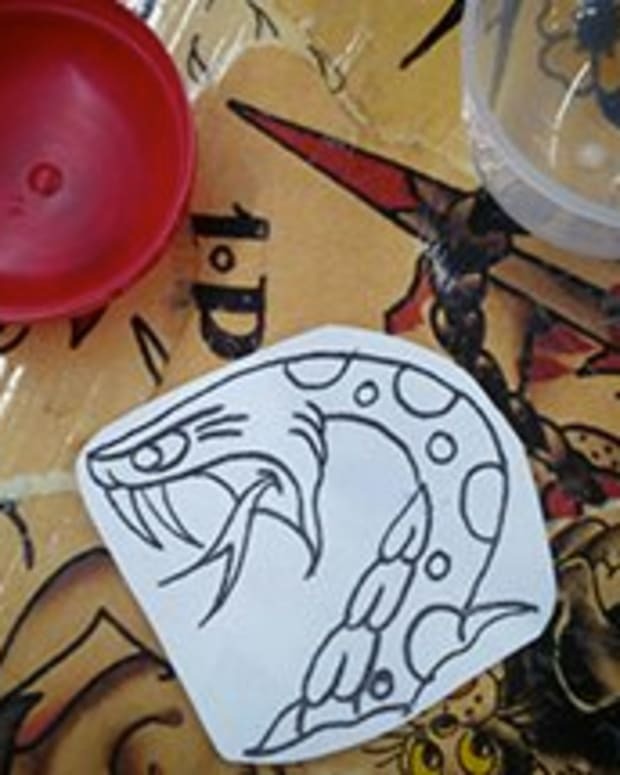 Then, if you have a sibling tattoo of your own or plan on making an appointment with your brother or sister in the future, let us know in the comment section below! 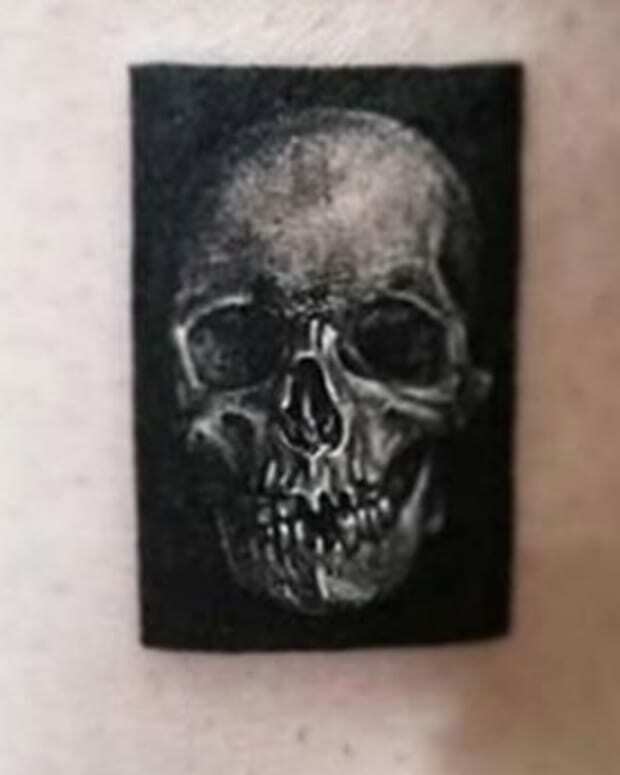 Would You Get a Negative Space Tattoo? 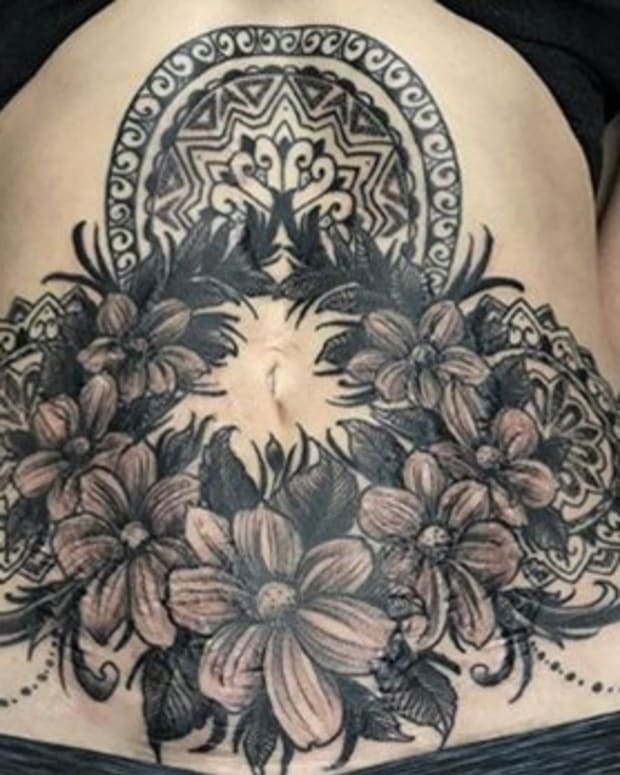 Would You Get a 'Mommy Makeover' Tattoo? 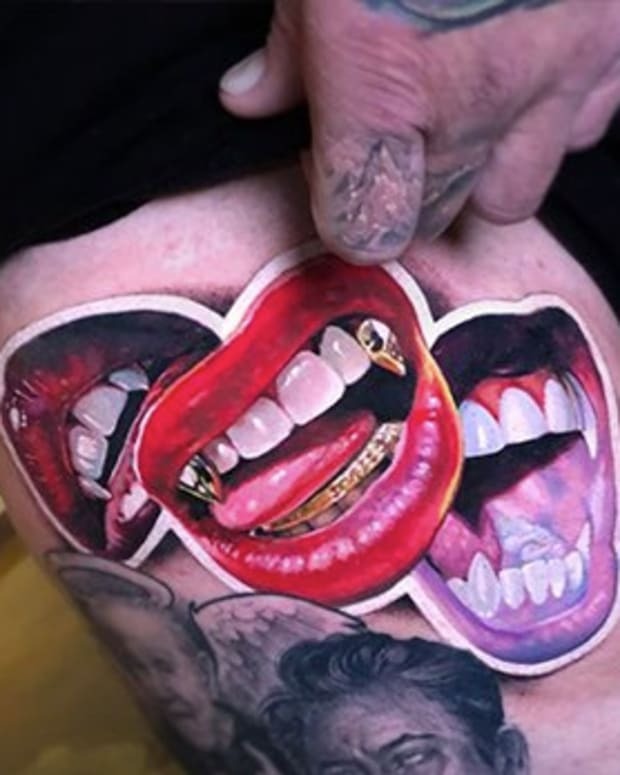 Would You Get a Tattoo of Your Own Face? 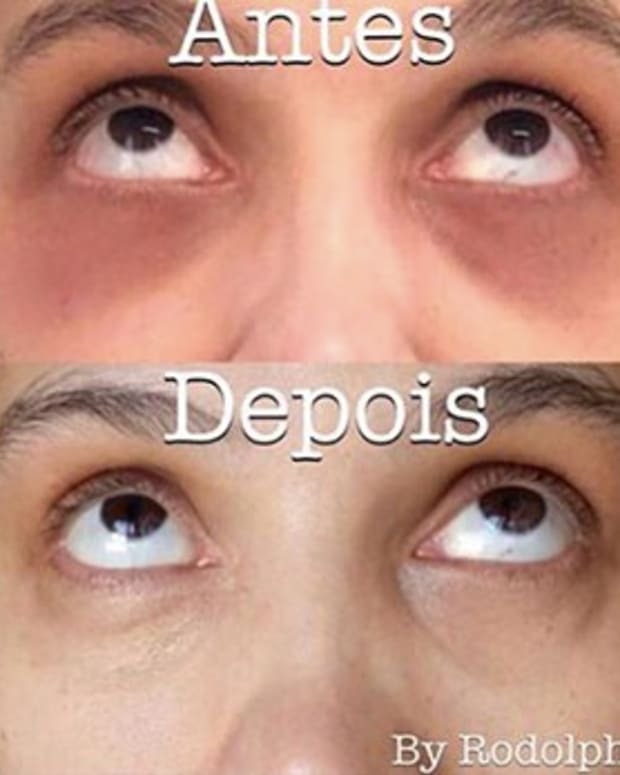 Would You Tattoo Your Dark Circles?